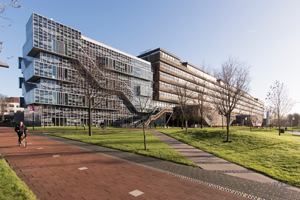 Research integrity and ethics are important topics of discussion at TU Delft. TU Delft’s Code of Ethics formulates the aspirations, responsibilities and rights that ought to inspire and guide allemployees and students. Rules and regulations are provided on different topics such as ancillary activities, reimbursements, and academic integrity. The Roadmap for Matters of Integrity offers a guideline for employees and students on how to address, e.g. (suspects of) wrongdoing or conflict of interests.